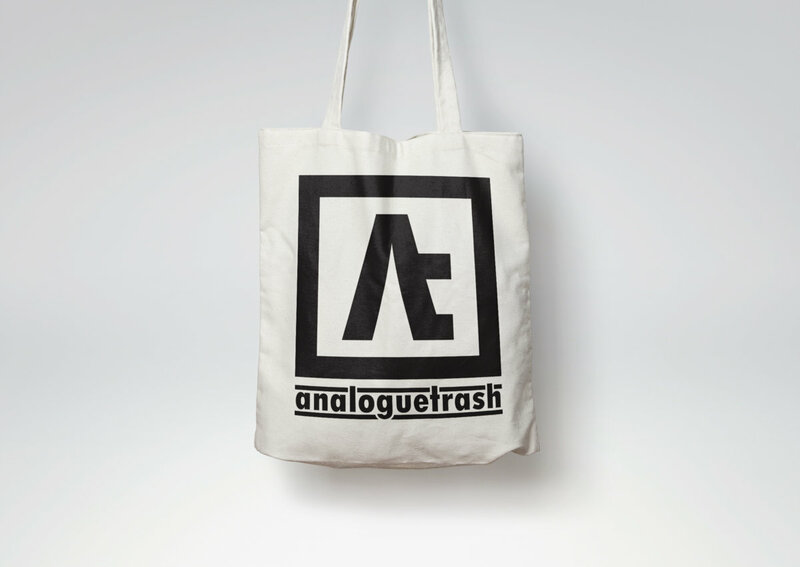 The original branded AnalogueTrash tote bag. 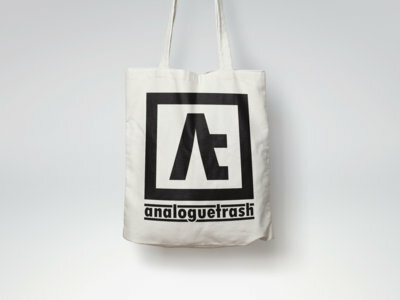 Long-handled natural cotton tote bags screenprinted using black, waterbased ink. Tote bag dimensions are 380mm wide x 410mm deep - perfectly sized for records!